These pages have been and are continuing to be compiled by Gus, Bobby, Finlay and our human assistant Karen, with the hope of further contributions from you, our Scottie Brethren. It is hoped that together we can provide good useful advice not only to help us, the Scotties, but to make sure our “humans” follow the guidance as well. All useful contributions received gratefully, and especially for me Gus (who’s been given the opportunity to write the first page as I’m nearly 12 years old) if you send in yummy recipes that contain lots of food, you’ll be my mate for ever! Of course some of our subjects are very serious, Cushings, Liver cancers, Kidney cancers and the like, so please don’t be scared to let us know about those either. If we can see patterns in these terrible diseases, we’ll be able to help others, hopefully, overcome them. Or at least not suffer so much. If you would like us to add a story or post, please send your article with photo if necessary and we shall add it in in due course. 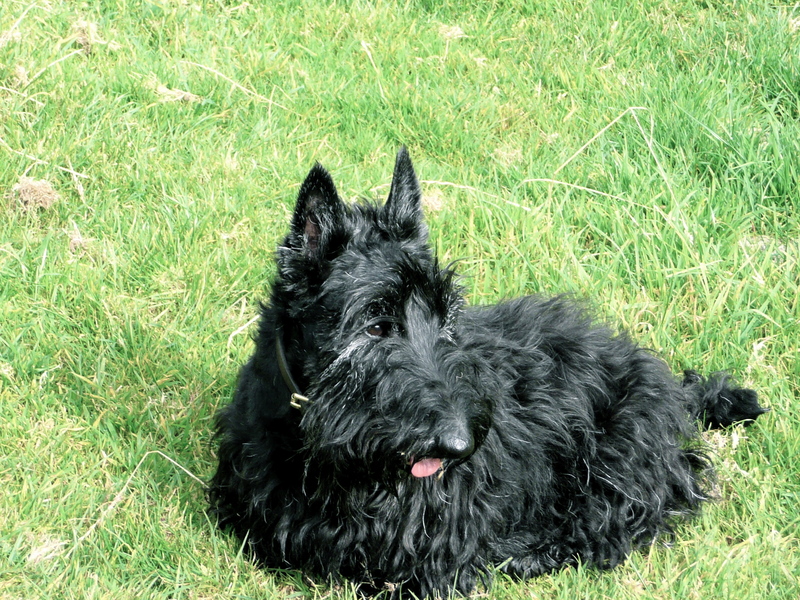 As mentioned previously, your contributions will help all Scottie lovers, especially those new to our breed. Thank you. We all look forward to your input.